Pre-order is up! 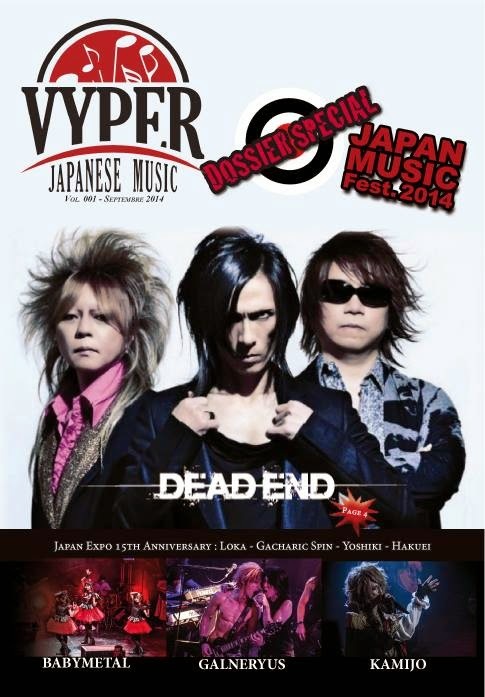 Order now to get your copy of VYPER Japanese Music’s second issue, the premier French print JRock magazine!! 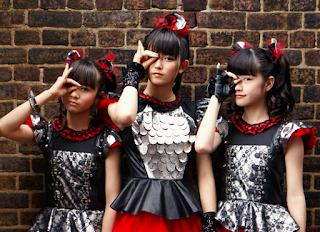 In this months issue they take a look at both Japan Music Fest as well as Japan Expo! It will be shipping this September, order now! ‹ Japan Expo 2d Impact In San Mateo California	› CDJapan: Earn 15% Points On Over 1,000 Blu-spec CD Releases! + NAGAOKA CD Sleeve Giveaway!